4. 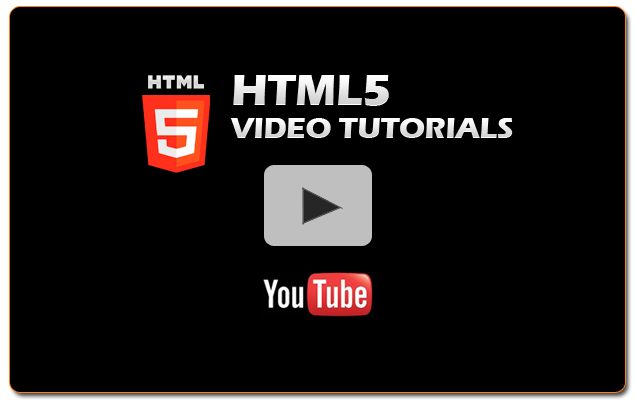 HOW TO CHANGE CONTENT IN THE HTML5 TEMPLATE VIA ADOBE DREAMWEAVER for Mac and CuteFTP software for windows ? For changing content in your html5 template, first please connect to your web server via any FTP client software like: "Transmit" for Mac or CuteFTP for windows. Then, Please go to the folder named "public_html" and find file named "index.html" which you should open via any html editor like Dreamweaver or FrontPage. When index.html file has been opened via Adobe Dreamweaver software, please find text which you like to change or replace and do it. Then save file and REFRESH your Browser. You will see your changes immediately.